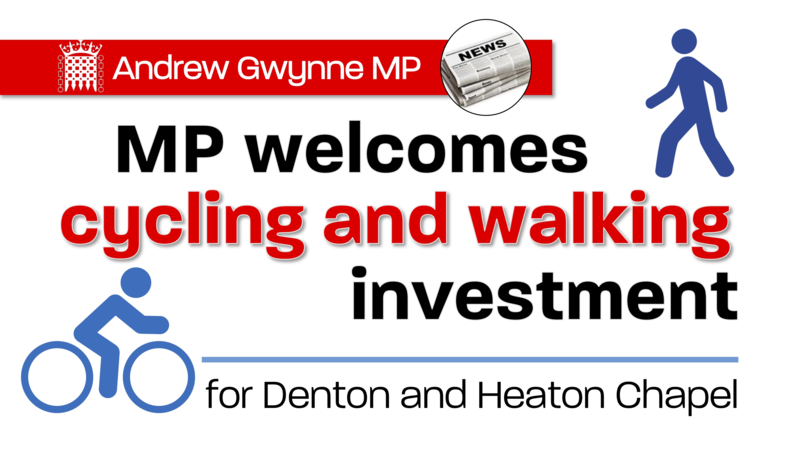 Denton and Reddish MP, Andrew Gwynne, has today welcomed the decision by the Greater Manchester Combined Authority to invest £137 million in new cycling and walking infrastructure across the conurbation, in 18 new schemes as part of Greater Manchester’s Bee Network, bringing Dutch-style cycle lanes that are protected from motor traffic to the area. 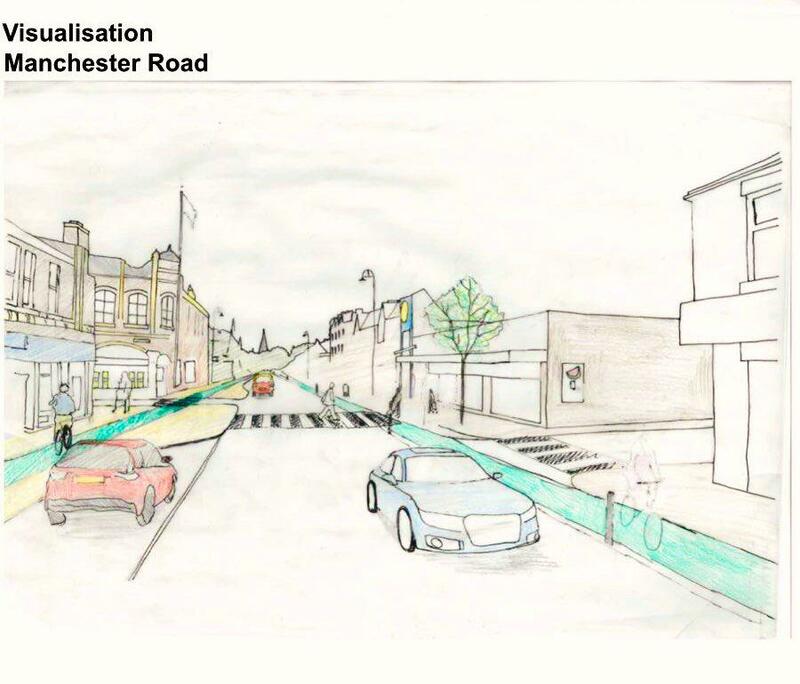 This project will create quiet routes that will connect the communities of Heaton Chapel, Heaton Moor and Heaton Mersey for journeys on foot and by bike. It will also link the Fallowfield Loop and the Trans Pennine Trail. 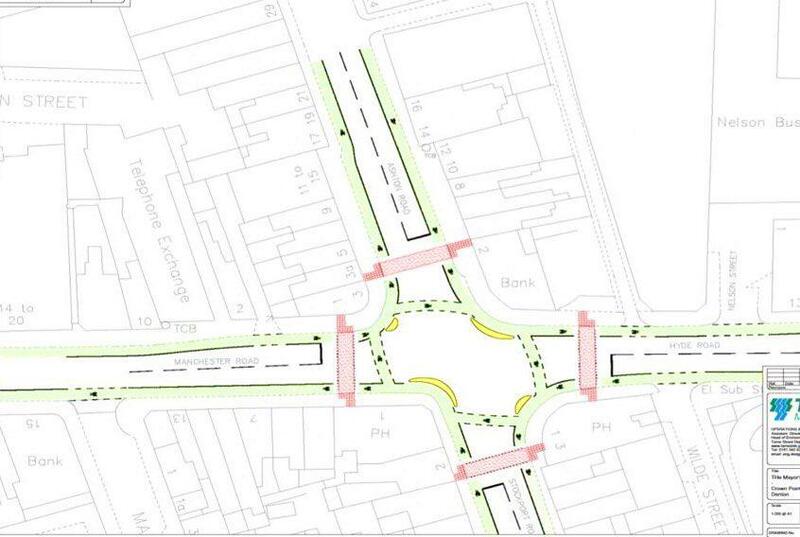 This includes 1.9 miles of off-road paths, 12 minor junction upgrades, two signalised junction upgrades, new and upgraded crossings for people walking and cycling, modal filter points and cycle parking. The project will cost in the region of £2.2 million and is being funded by the Mayor’s Challenge Fund. Enabling more people in Denton to travel on foot or by bike, this project will improve the experience at and close to Crown Point junction. 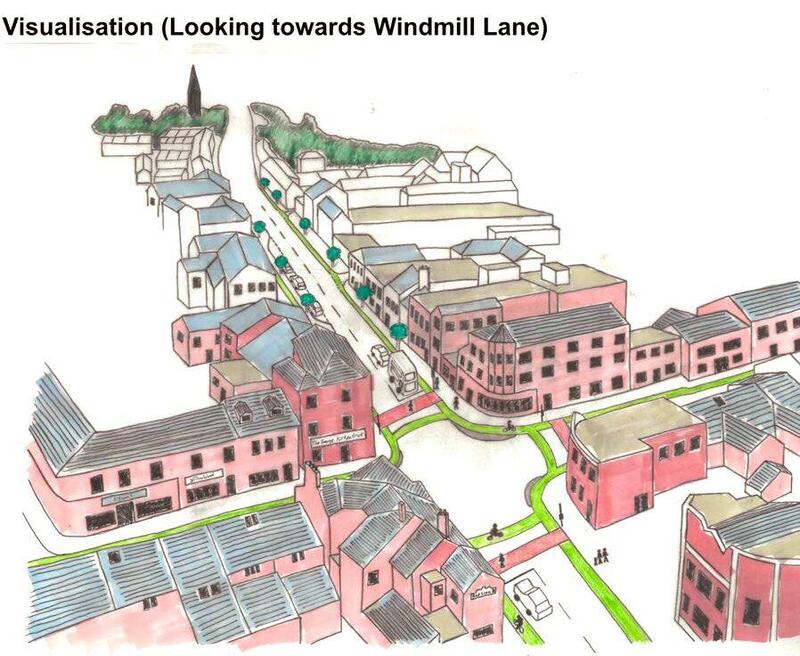 It includes a 0.6 mile segregated cycle lane, a 300 metre hybrid lane, one signalised junction upgrade, two parallel crossings, bus stop bypasses, cycle parking, major street scene improvements, tree planting and urban landscaping to the town centre area. The project will cost in the region of £2.5 million and is being funded by the Mayor’s Challenge Fund. “I welcome the announcement of the latest Bee Network infrastructure. The types of improvements being proposed are commonplace in many European towns and cities, so it’s good that Greater Manchester is now catching up. Cycling, in particular, is enjoying a renaissance, and we need to ensure there’s safe provision for people to travel by bike safely segregated from motor traffic.